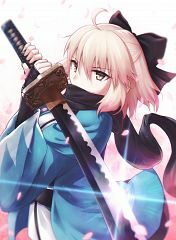 1,329 anime images in gallery. 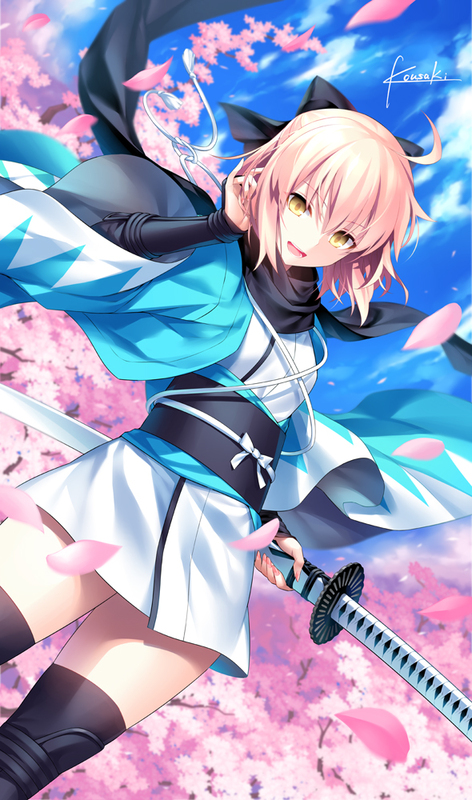 Tagged under Sakura, Yuuki Aoi, Koha-Ace and Fate/Grand Order. 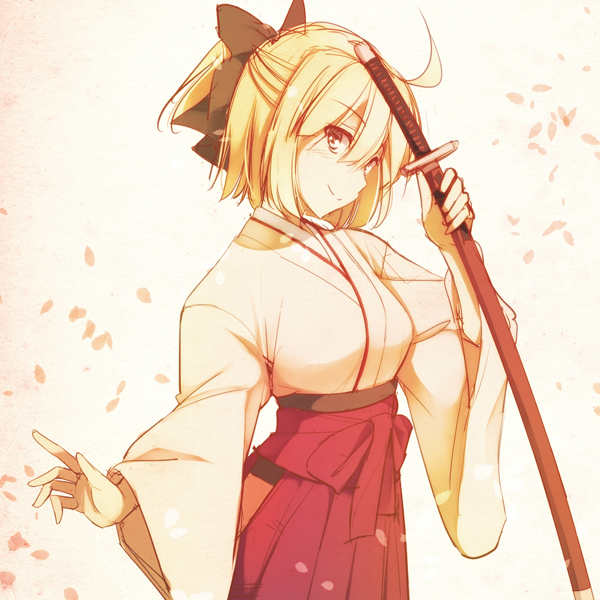 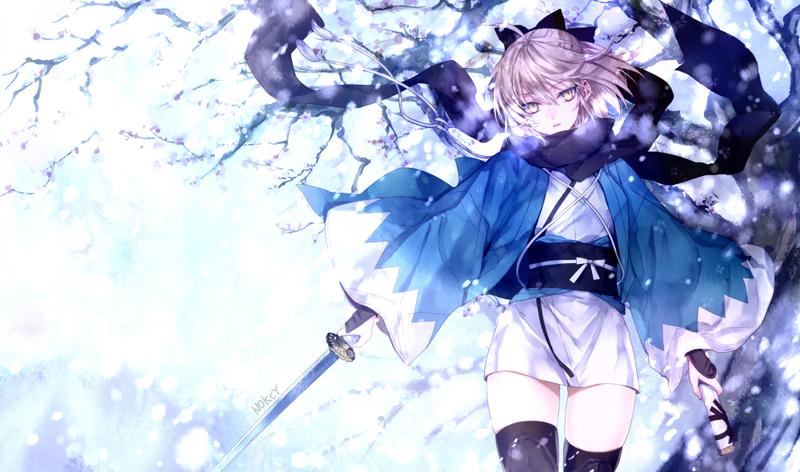 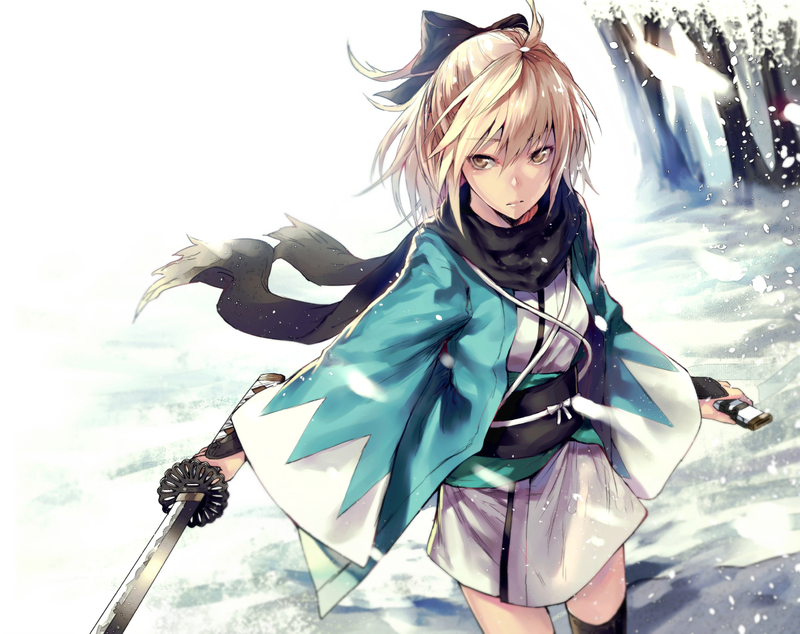 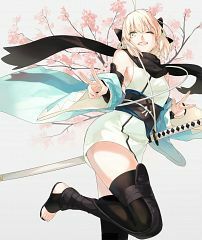 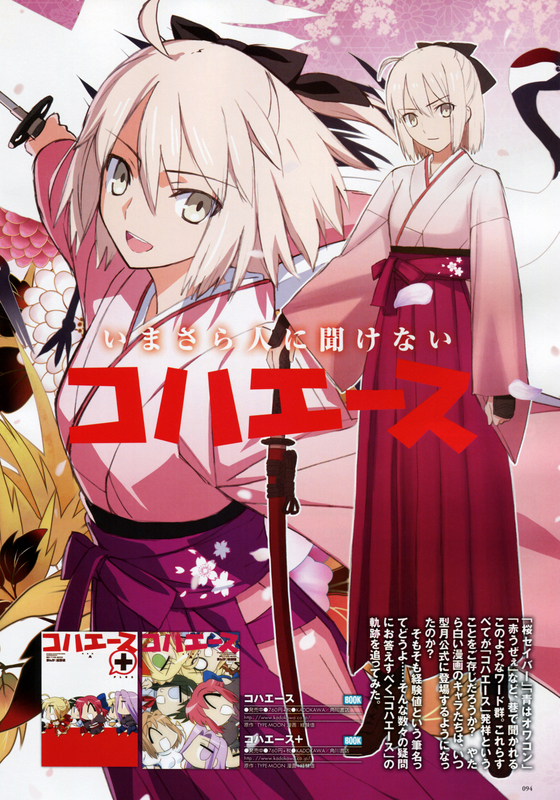 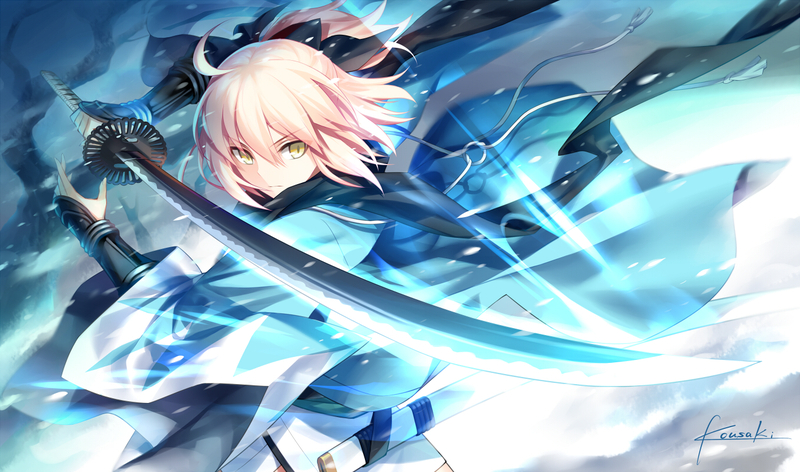 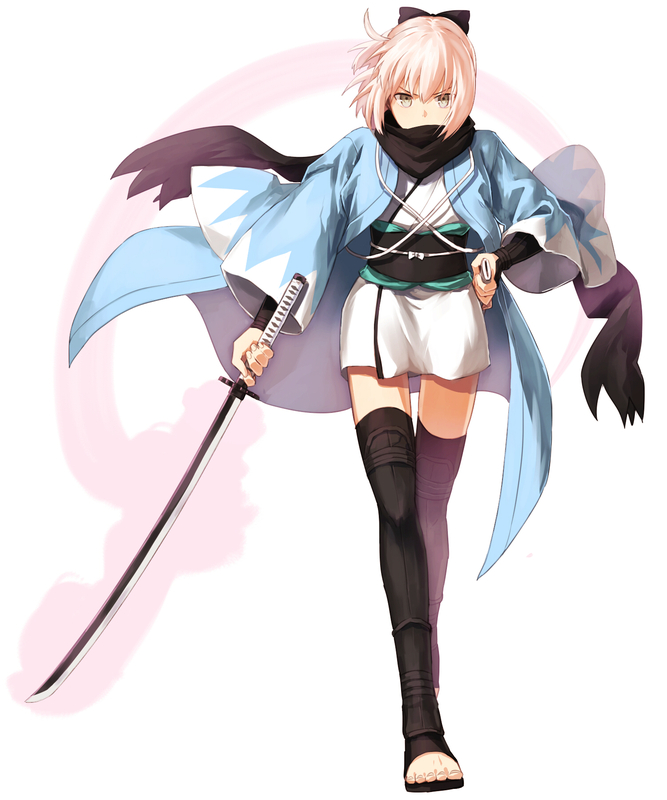 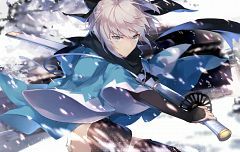 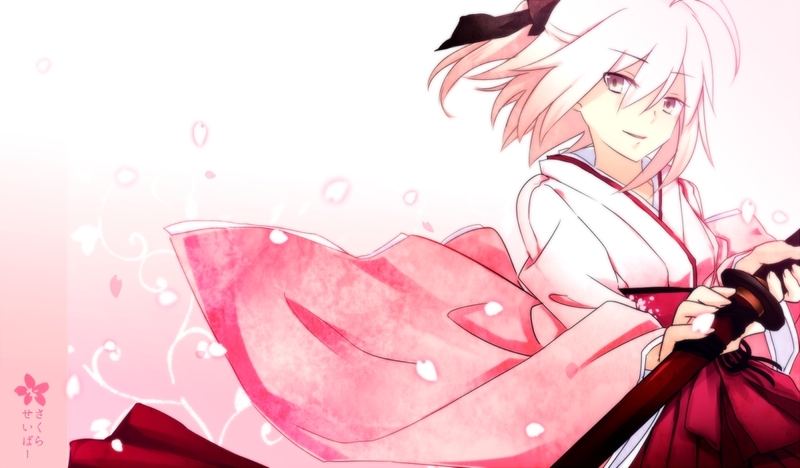 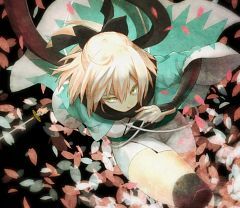 Sakura Saber (桜セイバー) is a Saber-class Servant created for the parody work, Koha-Ace. 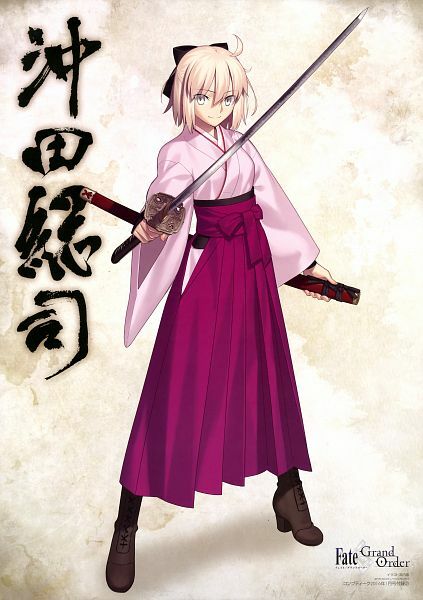 She is first introduced as part of a joke in that Takashi Takeuchi was supposed to introduce a new Servant in Koha-Ace, but instead drew another version of Saber. 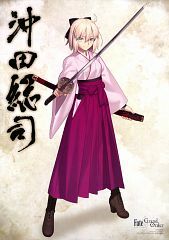 She becomes a regular character afterwards, and her identity is revealed in a later issue. 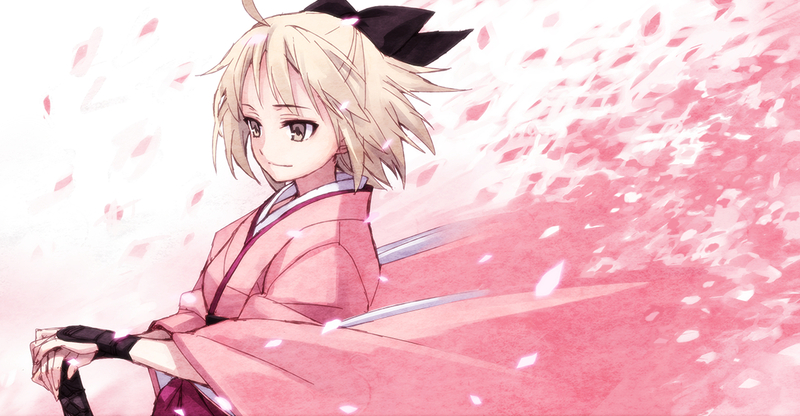 Mordred calls Saber father and Sakura Saber mother due to their similar appearance. 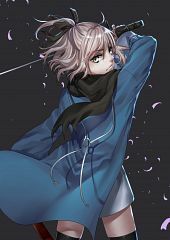 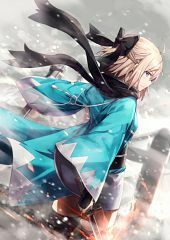 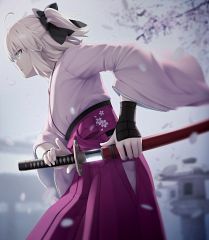 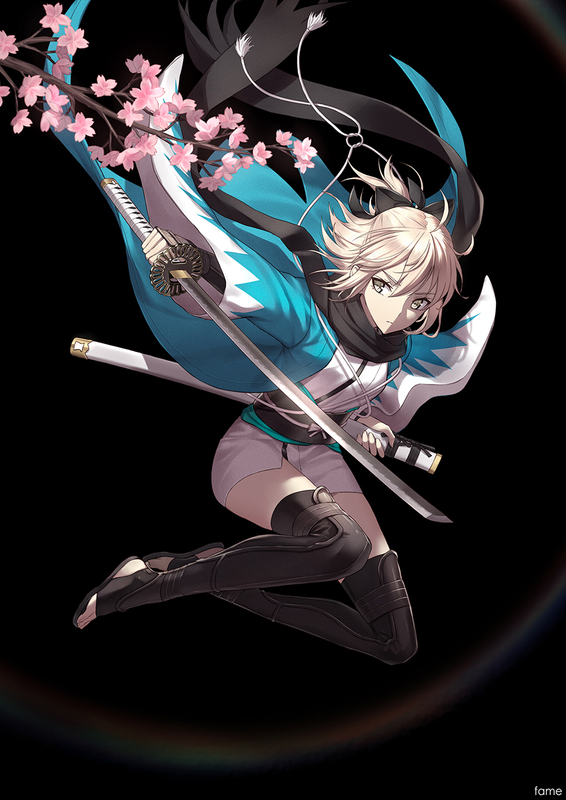 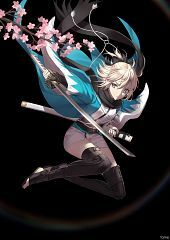 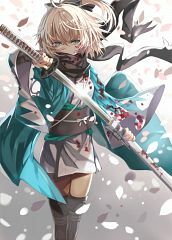 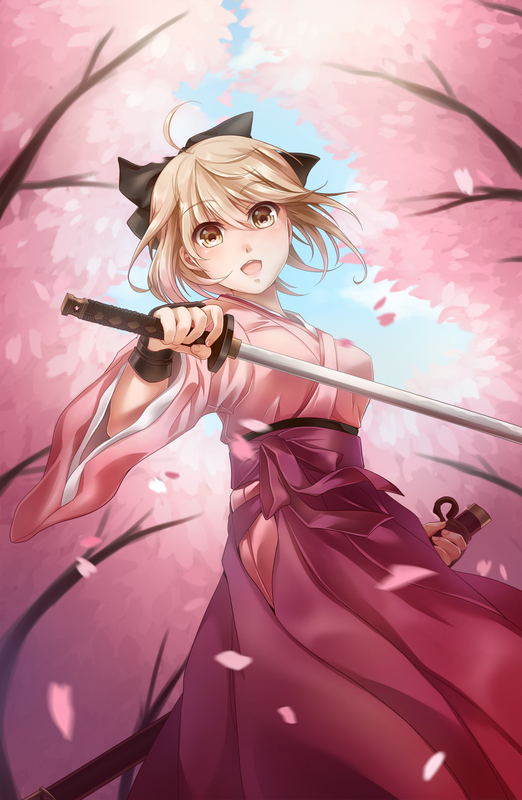 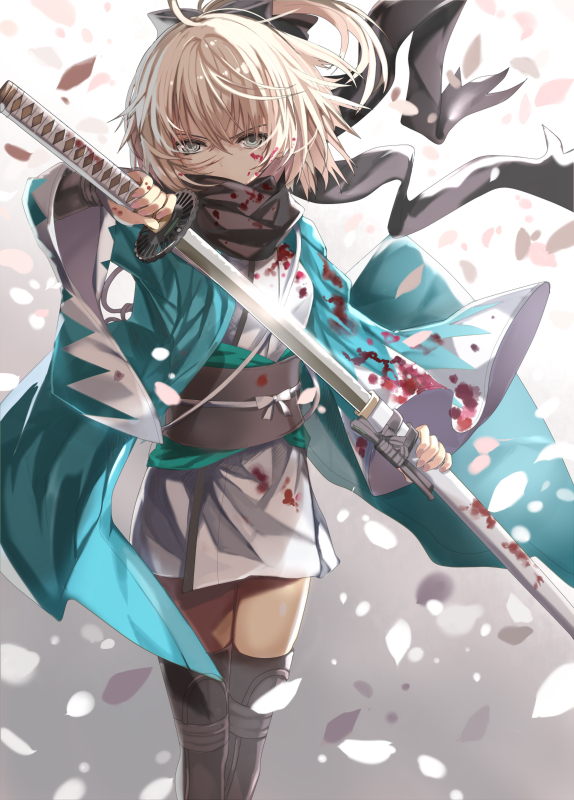 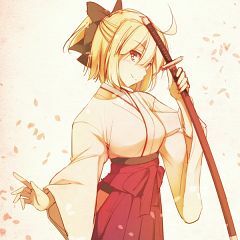 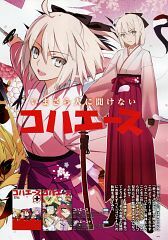 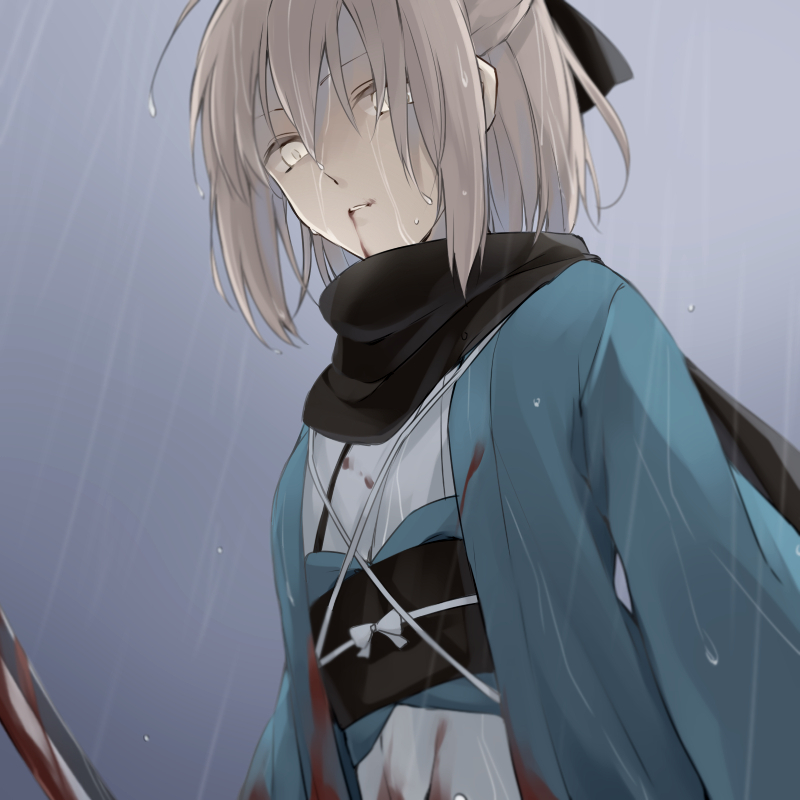 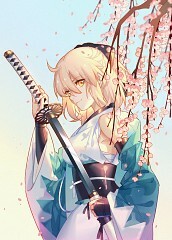 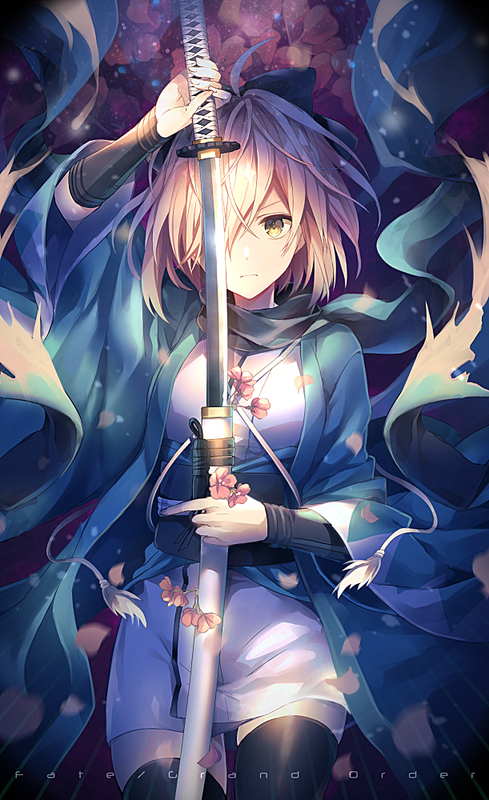 Sakura Saber is Okita Sōji. She looks similar to King Arthur.